Lauren was 17 when the boy she was dating forced her into a closet and raped her. She was traumatized and felt ashamed of what had happened- not telling anyone. When she realized that she had become pregnant, she was understandably frightened. Lauren eventually told her parents that she was pregnant and they became very upset. Despite their insistence, Lauren refused both abortion and adoption. She was determined that she would have and raise her baby. Despite the obstacles, Lauren finished high school and a week later gave birth to a daughter called Isabella. 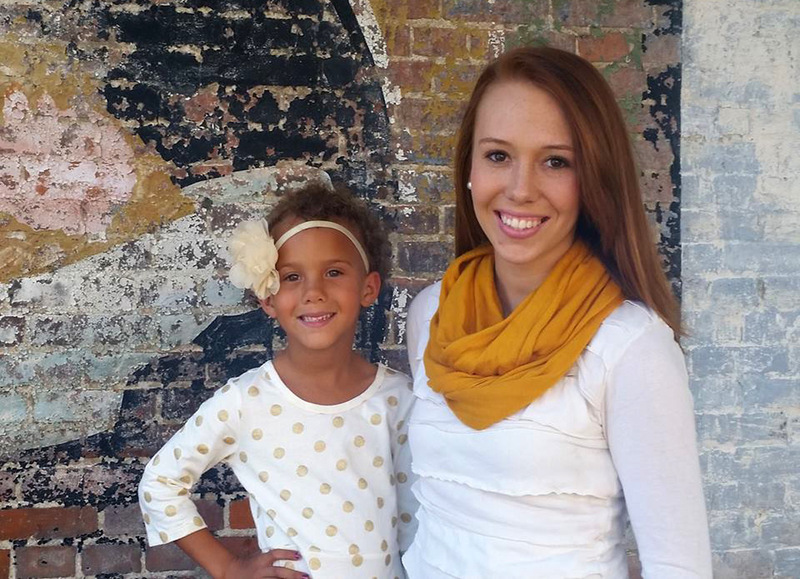 Her family fell in love with the little girl and have helped Lauren raise her daughter.